Situated within the historic town walls of Caernarfon, within easy walking distance to the town centre and famous 13th Century Castle. Dating back to 1522, its thick walls, wood panelling and beams generate a cosy 'olde worlde' atmosphere. 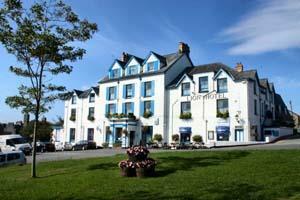 A delightful hotel on the village green, commanding magnificent views of Cardigan Bay. Exceptionally friendly atmosphere. Excellent comfort & value. 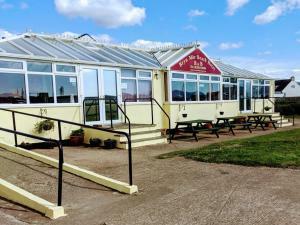 A great base for touring & golf breaks. Varied entertainment programme. 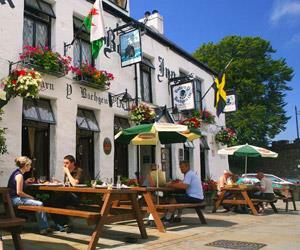 The Bryn Mor is a family-run dog friendly Bed and Breakfast located near the beach on the Snowdonia coastline. Set in an idyllic village, it is an ideal getaway for those looking for a break from the hustle and bustle. Cefn Coed is situated on the South coast of the Llyn Peninsula with sweeping panoramic views of Snowdonia, Cardigan Bay and the Meirionnydd Mountains. 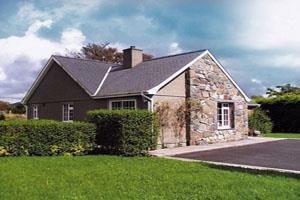 Cefn Coed is the ideal base for a memorable holiday. 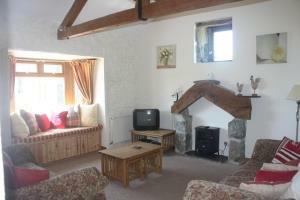 We have 3 cottages to let. Beautiful Victorian House situated on the Menai Straits, only a few minutes walk from Caernarfon town centre. A warm welcome awaits guests. 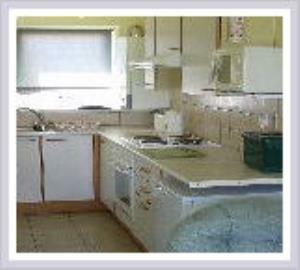 10 en-suite letting rooms. We have a private car park and secure cycle storage. Individual, traditional stone built country cottages and farmhouses, each enjoying its very own idyllic grounds amidst 200 acres of land which runs down to the River Dwyfach with its own private fishing and shooting rights.